Art Design Chicago is an initiative of the Terra Foundation for American Art with Presenting Partner The Richard H. Driehaus Foundation. 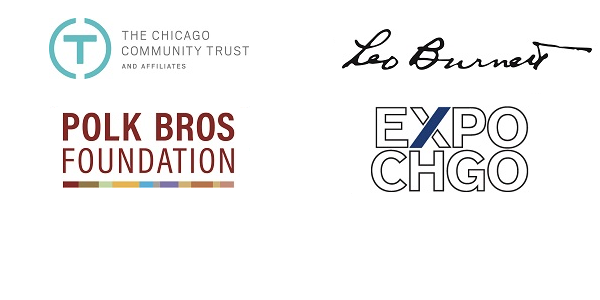 We are grateful for the support of our additional funding partners. For information about sponsorship opportunities, please contact Eva Silverman at silverman@terraamericanart.org or +1 312 654 2272.